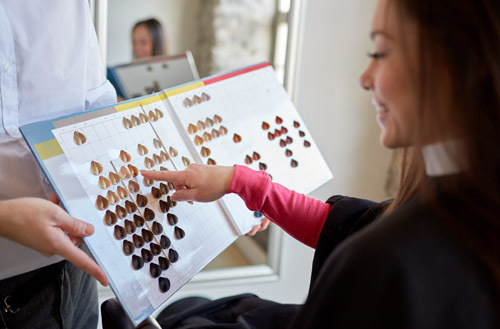 Our Hair Salon can offer you a wide range of hairdressing services for all ages. 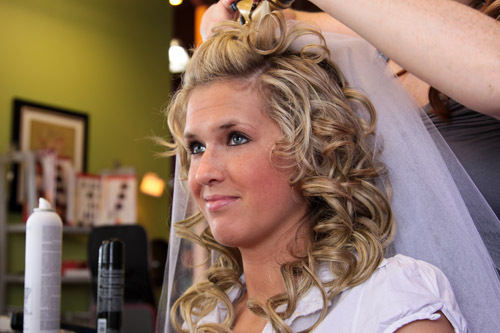 The Hair Salon has a bright and spacious ambiance and you will be catered for by our qualified stylists. For that special pamper why not indulge in a relaxing conditioning treatment with a scalp massage. We are also specialists in Wedding Hair and Color Correction. After evaluating your facial structure, hair type and lifestyle to find a hairstyle that is not only flattering, but also complements your overall image, we will create your signature image. All of our team members go through a Certification Program before servicing clients. Once in the salon, they continue training and upgrading of their skills and knowledge on a regular basis to keep them ahead of industry trends. 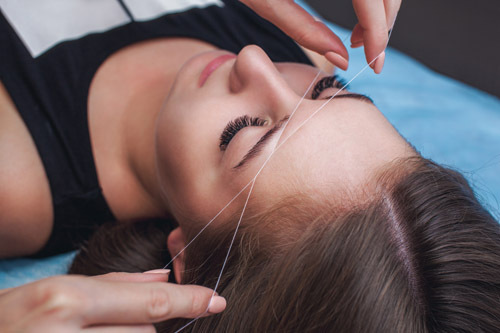 Your comfort is our staff’s number one priority when you choose any of our salon services. Visit us for that super look!